Weakness in the hands or forearms? Heaviness: Do your hands feel like dead weight? Clumsiness: Do you keep dropping things? Lack of strength in your hands? Is it harder to open jars? Cut vegetables? Heightened awareness? Just being slightly more aware of a body part can be a clue that something is wrong. Take breaks, when using your computer, every 30 minutes or so. Use software such as workrave to prevent RSI. Regular exercise can prevent all sort of injuries including RSI. Use good posture. Adjust your computer desk and chair to support muscles necessary for good posture. 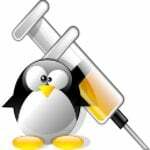 Workrave is a free open source software application intended to prevent computer users from developing RSI or myopia. The software periodically locks the screen while an animated character, “Miss Workrave,” walks the user through various stretching exercises and urges them to take a coffee break. The program frequently alerts you to take micro-pauses, rest breaks and restricts you to your daily limit. 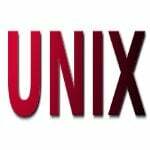 The program works under MS-Windows and Linux, UNIX-like operating systems. 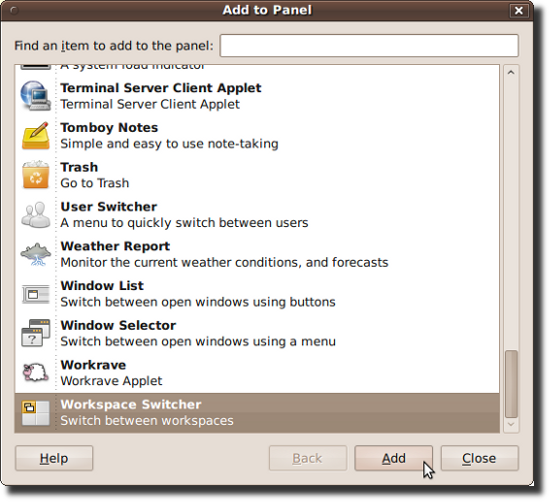 Workrave works as an applet which is a small application whose user interface resides within a panel. You need to add workrave to panel to control behavior and appearance of the software. Right-click on a vacant space on a panel to open the panel popup menu. The Add to Panel dialog opens.The available panel objects are listed alphabetically, with launchers at the top. 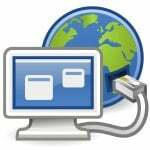 Select workrave applet and click on Add button. How Do I Modify Properties Of Workrave Software? Right-click on the workrave object to open the panel object popup. Choose Preference. Use the Properties dialog to modify the properties as required. pokoy lightweight daemon that helps prevent RSI and other computer related stress. 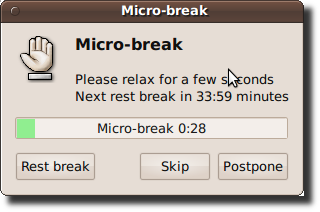 A Pomodoro timer for GNOME 3. Good to know this .!!! Workrave is always the best!! I have CTS and it’s about a year using Workrave my life became easier. It’s also good to mention that workrave has problems with xorg 1.6.0 and not working after installation (at least in my gentoo box). Xlib: extension “RECORD” missing on display “:0.0”. workrave: xcb_io.c:140: dequeue_pending_request: Assertion `req == dpy->xcb->pending_requests’ failed. I backed to my original configuration, and now its just works fine. i was looking 4 something like this a long time. If people are so lame that they need to be reminded of stuff like this, how long before they upgrade the app to “don’t forget – it’s time to pick your nose”, “go to the bathroom”, “fart”, “eat”, “sleep”, “breath”, etc. Talk about creating a solution for a problem that does NOT exist (at least for someone that can still rub a brain cell or two together). Nice tool.. I am using it…. It is useful, but Linux (at least Gnome at Ubuntu) already has such a feature: in the keyboard settings. Do u know any piece of code that tracks amount of time spent by user on a web-browser ( or a particular application) and and does warning by a popup window similar to workrave? Keep on good work! Happy new year! Addicts like me definitely require this..
Long before i came to know about this and used it in my office, but however am not able to follow it and disabled it. Now i installed in my laptop, Hopefully i should be able to enable it for some months atleast. For the ones using Windows, I think the better options are still Speech Recognition. I tried to use another program (RSI Shield), but in the end it just annoyed me, and I had to disable it when I was in the middle of solving some problem. With speech recognition, there is no such problem, since I am not even using the hands. For the ones that canÂ´t pay for Dragon NatSpeak, I would suggest Windows Vista or Windows 7 with built-in speech recognization. 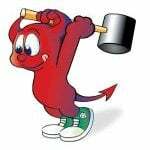 The only drawback of Windows is its way of moving the mouse by voice, which requires a lot of commands. For this issue, I found a tiny program called Voice Finger , that does a wonderful job at moving the mouse around and clicking with the voice. Now my RSI is much better, and I hope soon I will be completely healed.